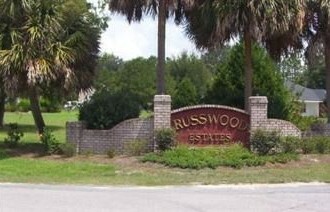 Approximately two miles away from Lake City is the Russwood Subdivision. To get to Russwood, simply go to Troy and Russwood. Prices for properties typically go from $190,000 to $350,000 and are between 2,600 and 3,200 square feet.